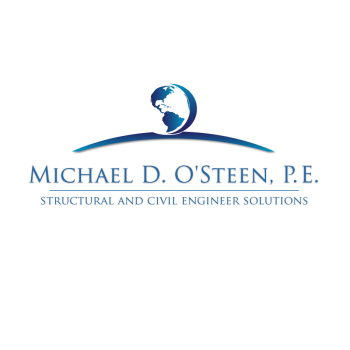 Structural and Civil Engineer for residential and commercial construction. Builder or property owner that is looking for a structural engineer in coastal community. structual engineering services with coastal flare. wow! soothing to eye. a relaxing look.